In this day and age, the larger the home, the more expensive the energy costs will be. 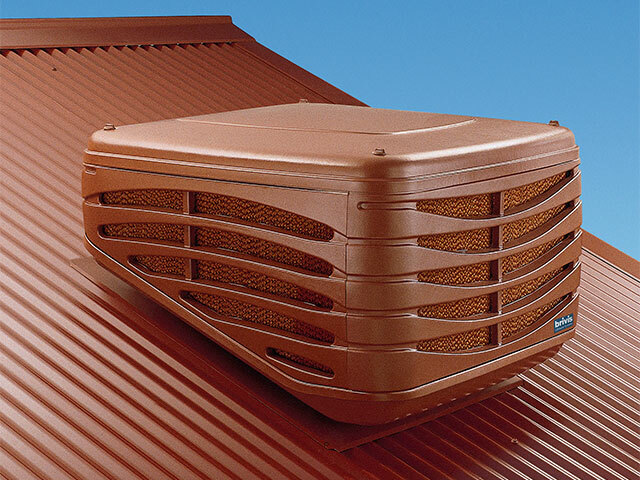 Luckily, ducted evaporative cooling systems, which offer the best value for cooling, are available. 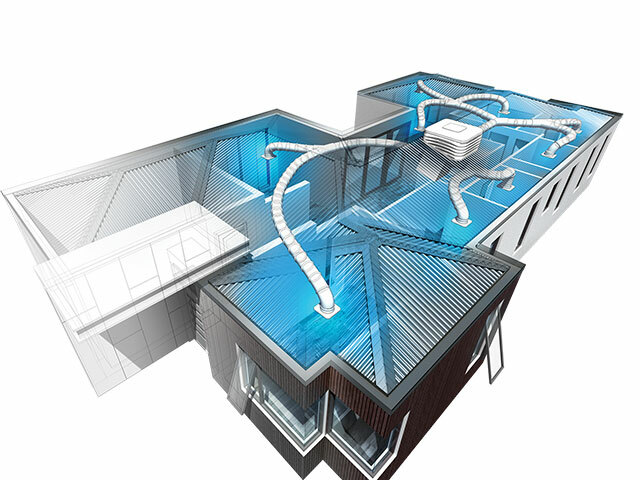 Evaporative cooling systems use water as a primary source of cooling, ensuring that your home is always conditioned with fresh, cool and natural air. Your family can move freely through your home and you will no longer need to worry about closing the door behind you or letting the cool out. At National Heating & Cooling, our extensive experience means that we can design and install the brand, model and type of system that best suits the needs of your lifestyle. Whether you are prioritising your budget, looking to maximise comfort or fall somewhere in between, we’ll provide you with the perfect result as per your needs. Whatever you need installed, our goal is to make the entire process as easy as possible for you. Our reliable team boasts years of experience and will go above and beyond to ensure you are nothing short of 100% satisfied. It’s this commitment to customer service that makes us the preferred choice in Geelong, Wodonga, Bendigo, Ballarat, Shepparton and beyond. As we touched on earlier, evaporative cooling relies on the principle of evaporation to cool down air from the outside and pump it through your home. When warm air enters the cooling unit, it passes through a wet pad or mesh; this water then evaporates into the air as it passes through, and draws heat from the air in the process. By adding a fan system, the cool air is pumped throughout the home and flushed out an open door or window to ensure the temperature remains precise and comfortable. Feel like checking out our products in person? We boast three of regional Victoria’s most advanced showrooms in Bendigo, Geelong and Wodonga, so don’t hesitate to drop by and try out one of our many products. Otherwise, contact our reliable professionals today by phone, email or enquiry form and find out how our evaporative cooling installation services can change life at home. Once it’s installed, you’ll wonder how you ever coped without it!